Nowadays, studying Abroad in Germany is very easy. Though you are not rich, you can apply to the university by taking student loans at universities in Germany. And you will also be eligible to get scholarships and other financial aid programs offered by the universities, However, these are available on submission of necessary documents only. Although it is easy to get admission in Germany, you need to concentrate on the application process and Checklist for Germany. For some universities, you can apply through online, but for some other universities, the application form can be downloaded from the website. While applying to the universities either in Online or offline mainly you need to concentrate on the documents you required send along with the application. Only after processing the documents only the Universities will issue Offer letter. To apply for any of the universities in Germany, you need to send the following documents to university’s graduate admission office. But the requirements may change from university to university. Here we have provided the complete checklist for Germany to be sent while applying to the Undergraduate and postgraduate courses in any University in the Germany. By checking the below provided Checklist for Germany, organize all your documents before applying for admission in any University in the Germany. 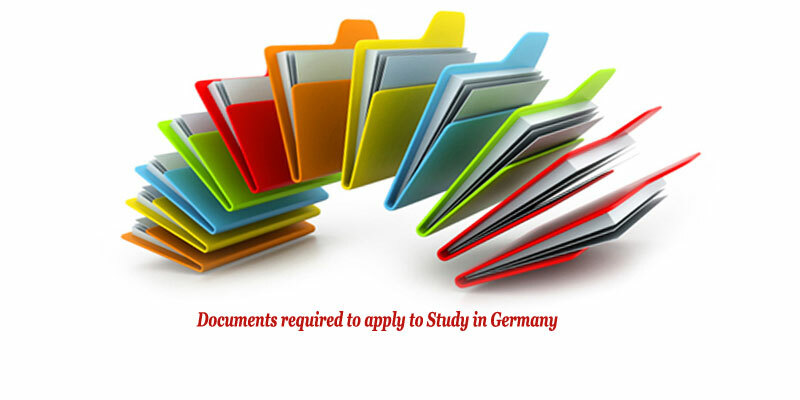 The Supporting Documents to apply for Universities in Germany include the following documents. Passport size photograph [3×4 cm photographs -white background]. For any admission in German Universities, you need to take the English language to tests to prove your efficiency in English. With these Test Scores, the Universities assess the candidate ability and skills to successfully complete the course. For any Course like Master’s or Business Program, you can take some popular English Language Tests like TOEFL/IELTS/PTE. If you have any additional documents like Paper presentations, Your organizing skills in your symposiums, etc. you can also submit them along with the documents mentioned in the Checklist for Germany. It will be the smallest award to push your application a little harder. So send your certificates that will explain your talents and extracurricular activities you’ve undertaken.